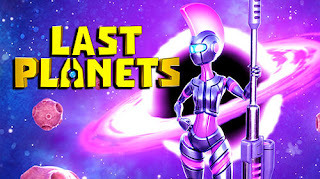 Protect your precious Planet, create Alliances with friends, and build awesome defenses to become the greatest power in the galaxy! 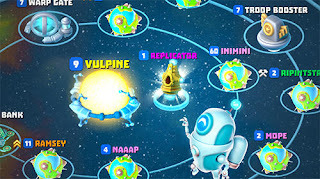 Join your friends to explore a vast world with dynamic Events and unravel the secrets of the universe! Can you survive the living galaxy that is Last Planets?